The Writeous Babe Project: Monday Motivation: "You Are a Writer"
Each morning when I wake I whisper this sentence to myself. It’s become a mantra, a prayer. This new daily meditation of mine was inspired by Jeff Goins’ latest book You Are A Writer. 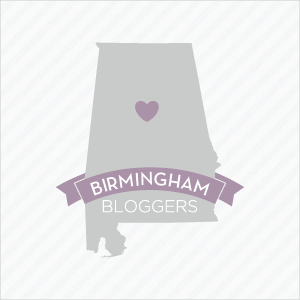 Goins is an accomplished writer, blogger, and speaker based in Nashville, Tennessee. He’s contributed to well-known sites like Copyblogger and Problogger and has a wildly popular blog of his own at GoinsWriter.com, which is all about writing and making a difference in the world with words. 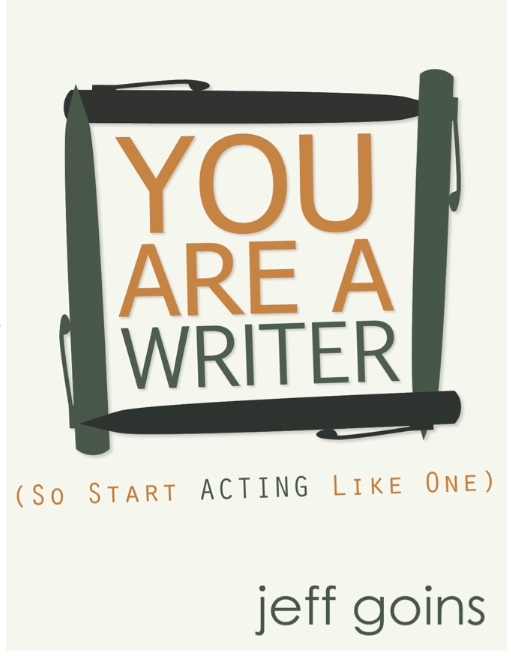 The tagline of You Are A Writer is “So Start Acting Like One” and fortunately Goins gives his readers plenty of practical steps on how to do just that. It’s time out for just thinking about writing and talking about writing, it’s time to get busy writing! One of the points of this book that resonated with me most is the idea of choosing yourself. As writers we need to stop waiting to be picked and just pick ourselves. I sure needed to hear that. For years I’ve been waiting to be picked by my favorite magazines, newspapers, and websites and by the feminist in-crowd that I stalk follow through blogs and Twitter. Goins says we must choose ourselves. Goins’ book includes a very helpful and informative section on how to pitch to editors and publishers of magazines and websites, but he also gives us a formula for reaching a point in our careers where we can ditch the pitch, a point where the editors, the publishers, and the cool kids are coming to us. To do this you’ll need three things, Goins says: a platform, a brand and channels of connection. Your platform is your stage, a place from which you communicate such as a blog, newspaper column, speaking career, YouTube channel, or Podcast. To build your platform you need to spend time getting good at your craft, show people you know what you’re doing, and generate buzz around your work. 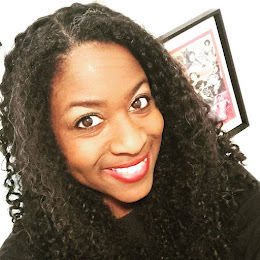 Building a brand is about choosing a name (which can be as simple as the one given to you at birth or something quirky like Writeous Babe), an image (which can be a logo or just a nice headshot) and your voice (which is your writing style). Channels of connection include email, Facebook, Twitter, conferences, meetups, etc. None of this, however, will work without building authentic relationships. Even though Goins wants us to write for passion, not the praises of other people, this does not give us permission to be jerks. Throughout the book Goins stresses the importance of building the trust of our audience and importance of being generous. Be a resource to others, just as Jeff Goins has used his blog, his books, and his platform to be a resource to us. I learned about Jeff Goins from your blog and I'm so glad I did. Thank you sharing, by the way. :) I read "You Are a Writer" this weekend and I enjoyed it very much. It was encouraging and inspiring in a quiet way. My goal is to publish my first ebook before year's end, and come hell or high water I will do it! I'm glad you enjoyed the book too and I'm so excited about your ebook. You can do it!